Kuwait has conducted a cabinet mini-reshuffle with the appointment of several new ministers including academic Khaled Al-Fadhel as the country’s minister of oil, electricity and water. 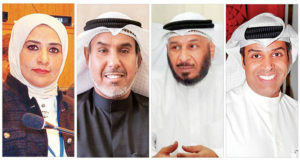 Besides Al-Fadhel, Prime Minister Shaikh Jaber Al-Mubarak Al-Hamad Al-Sabah Monday appointed three other new ministers, namely Mariam Al-Aqeel as Minister of State for Economic Affairs; Fahd Al-Rasheedi as Minister of Awqaf and Islamic Affairs; and Saad Al-Kharraz taking over the ministry of Social Affairs and Labor. 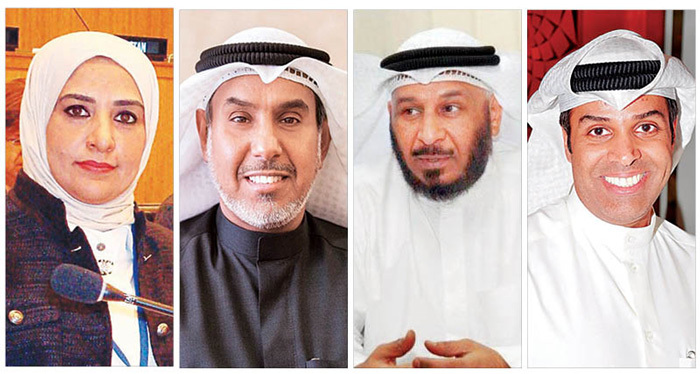 The reshuffle came following the resignation of Minister of Oil Bakheet Al-Rasheedi; Minister of Social Affairs and Labor Hind Al-Sabeeh, Minister of Public Works Hossam Al-Roumi and Minister of State for National Assembly Affairs Adel Al-Khorafi. The four resigning officials came under fire after the parliament suspected them for corruption and mismanagement, reports say.